For days you feel like going mellow on the eye look, switch your black kajal with the Lakmé Eyeconic Kajal - Classic Brown. The soft colour brings out your eyes and makes them look bigger and brighter. If you are blessed with brown or hazel eyes, it will work best for you. A brown kajal can be used as a substitute for a tan eyeshadow in times of need. In case your brown eyeshadow transferred or faded off, fill the lid with brown kohl and blend it for quick touch up. Used every last bit of your bronzer and had no time to buy a new one? 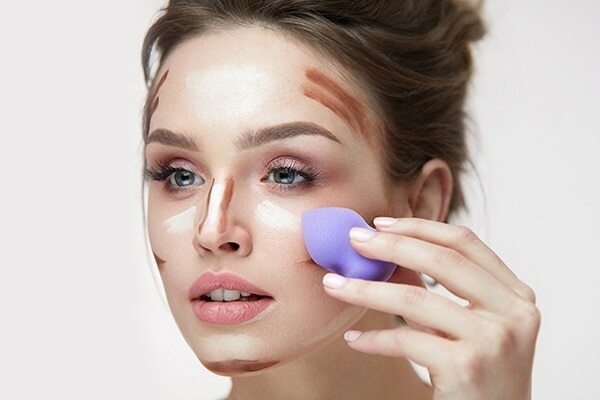 Grab your brown kohl pencil to mark the shadow areas of face and slim your nose. Its smooth texture will blend easily and give same effects of that of a bronzer. 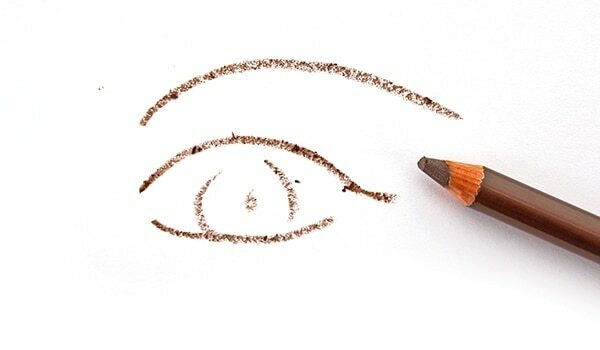 If you have dark eyebrows, a brown kajal can come in handy to fill those brows. 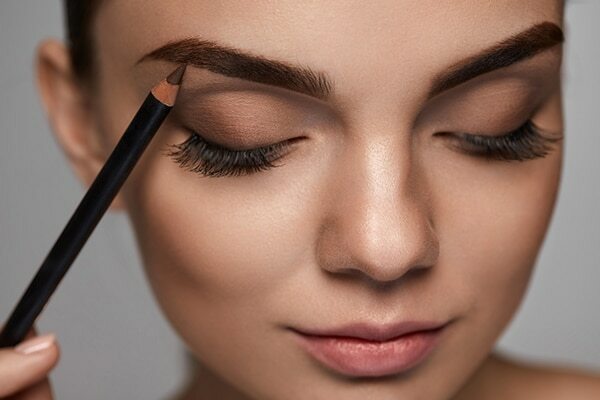 It works the magic of a brow pencil and gives you fuller looking brows in just one try. The consistency and texture is same as the brow pencil so you can totally rely on it for last minute brow duty. 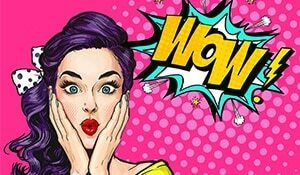 You may have heard about trick of using kajal to don black lips. Well you could do the same with brown one too. 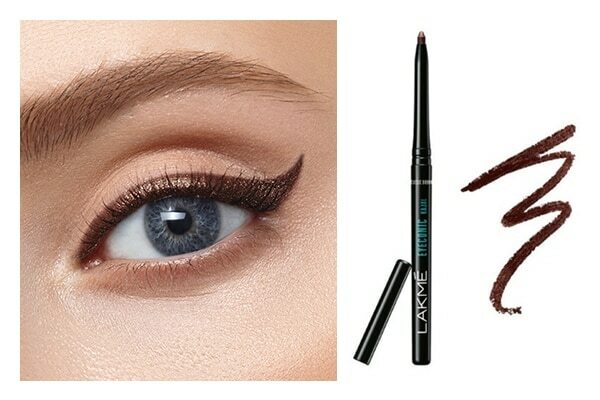 To sport deep brown lips, use your brown kohl pencil to line your lips and then fill. 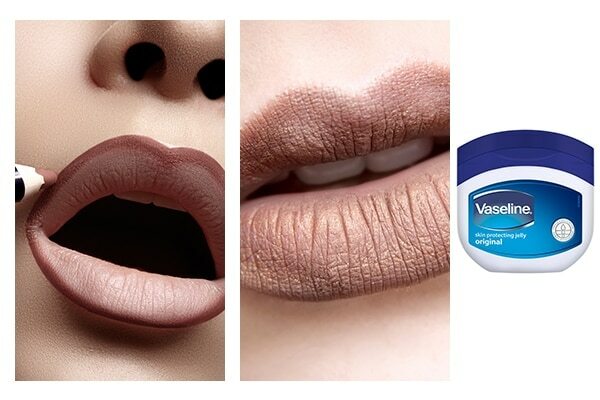 Mix it withVaseline Original Pure Skin Jelly to make it glide effortlessly on you lips.